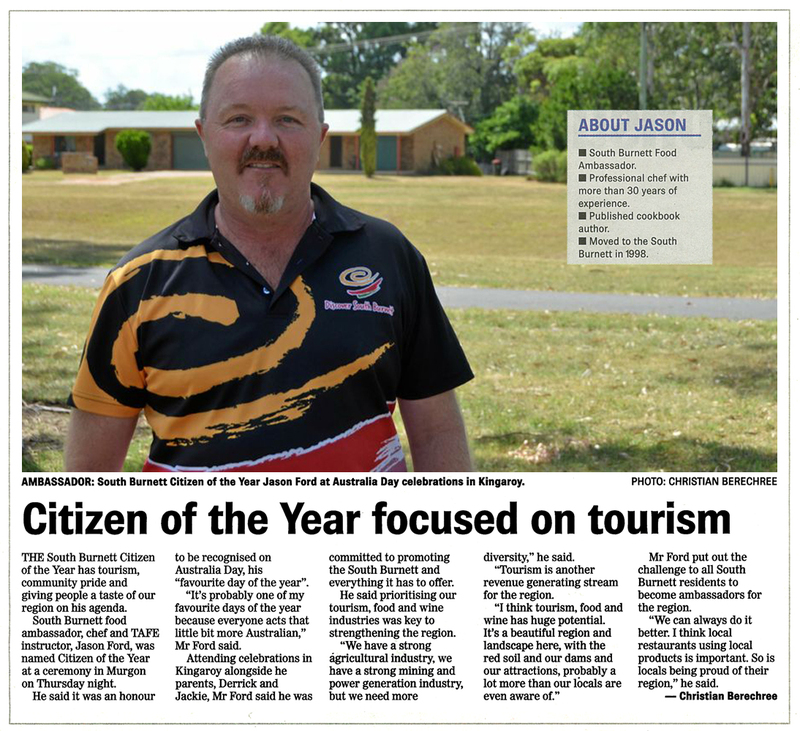 He is regularly featured in a wide range of news articles. 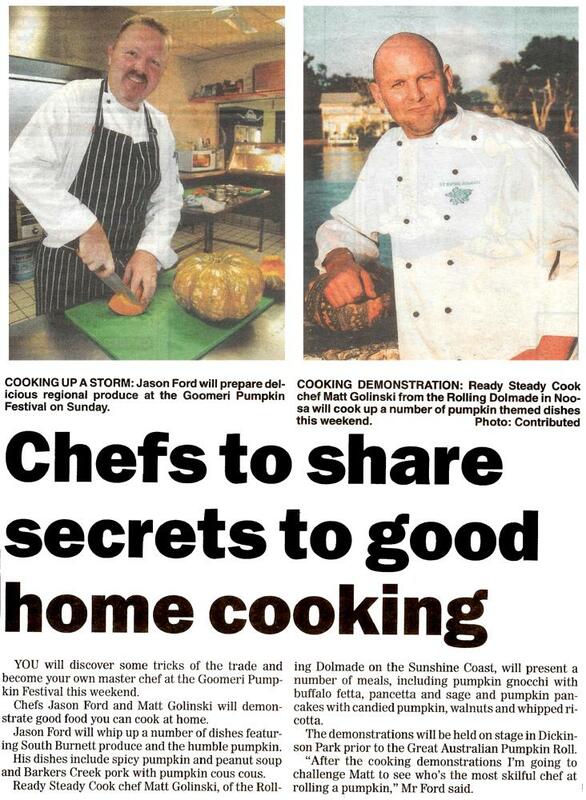 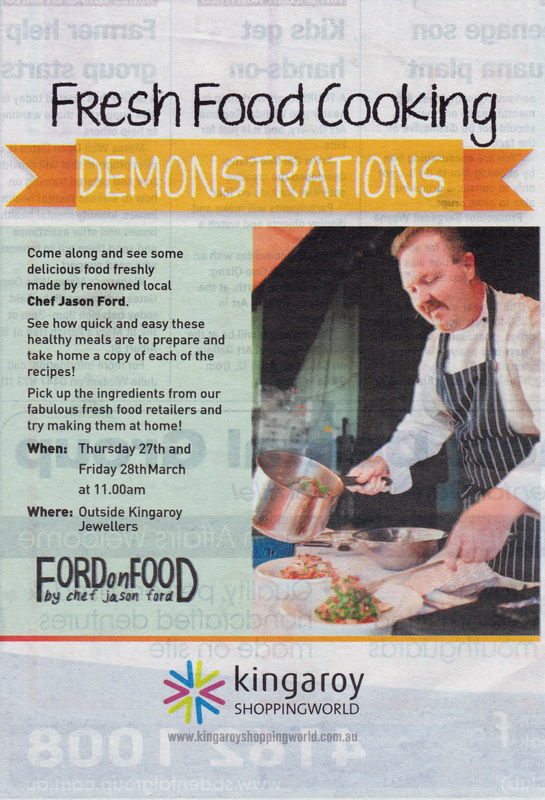 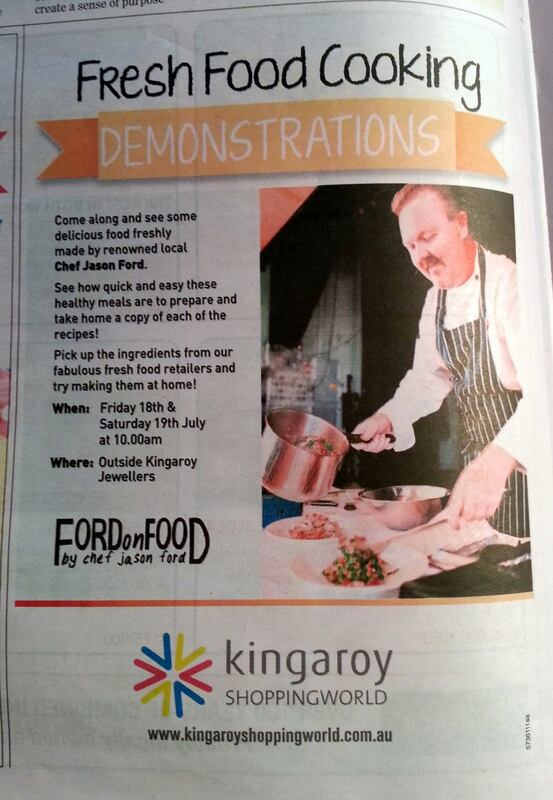 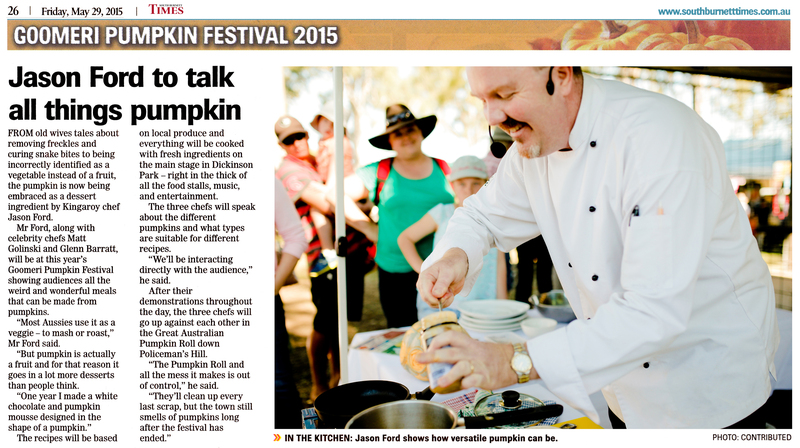 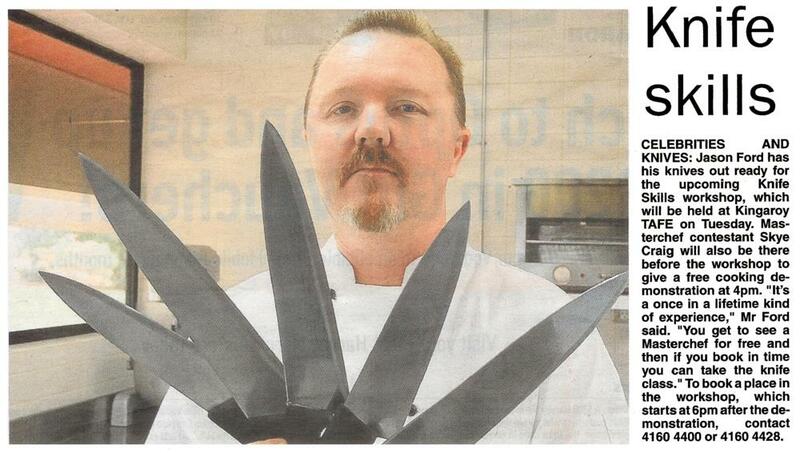 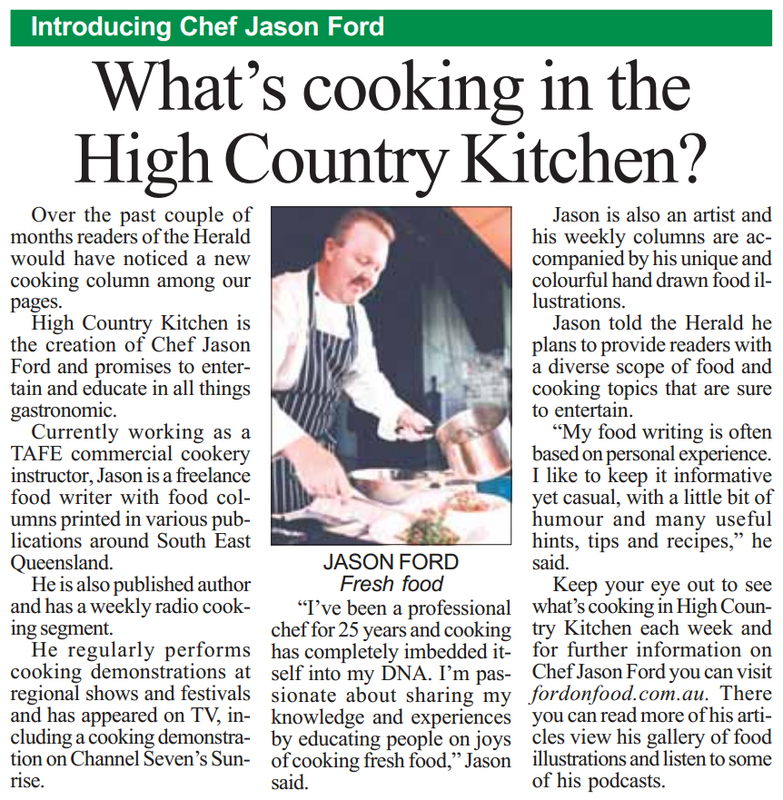 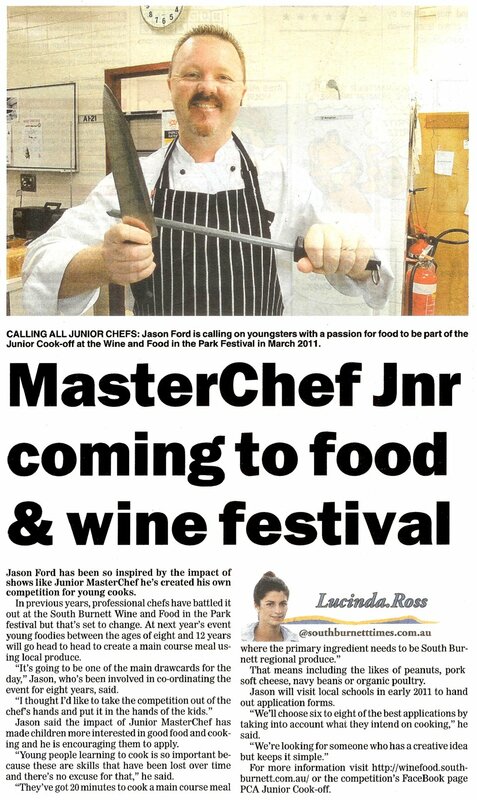 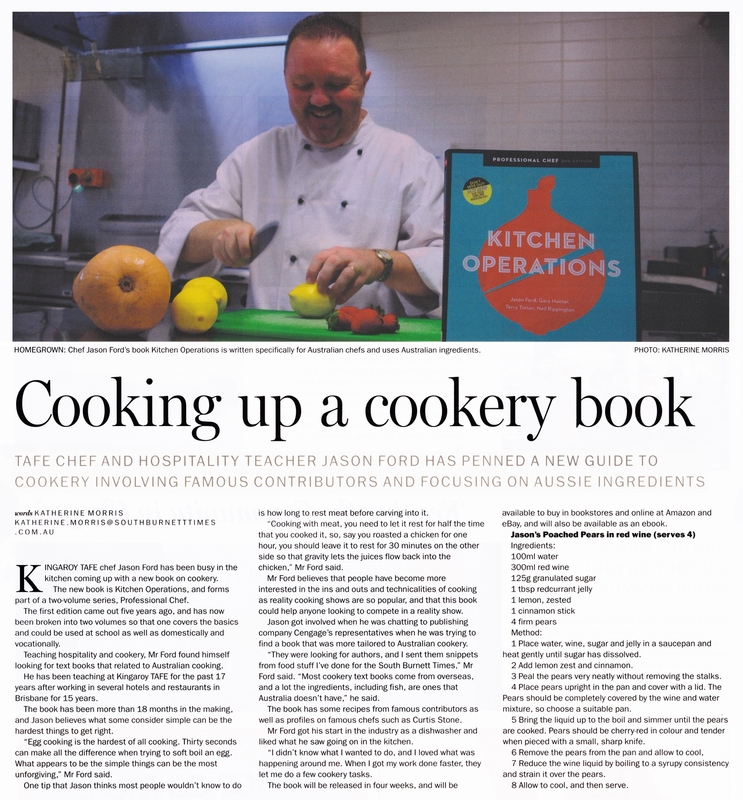 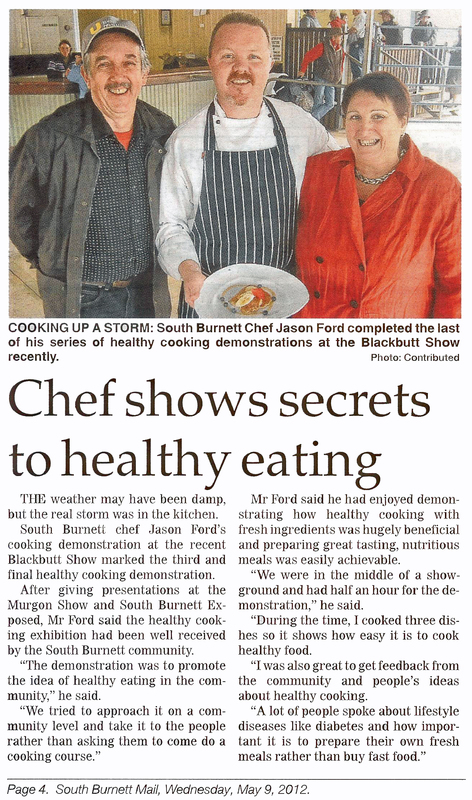 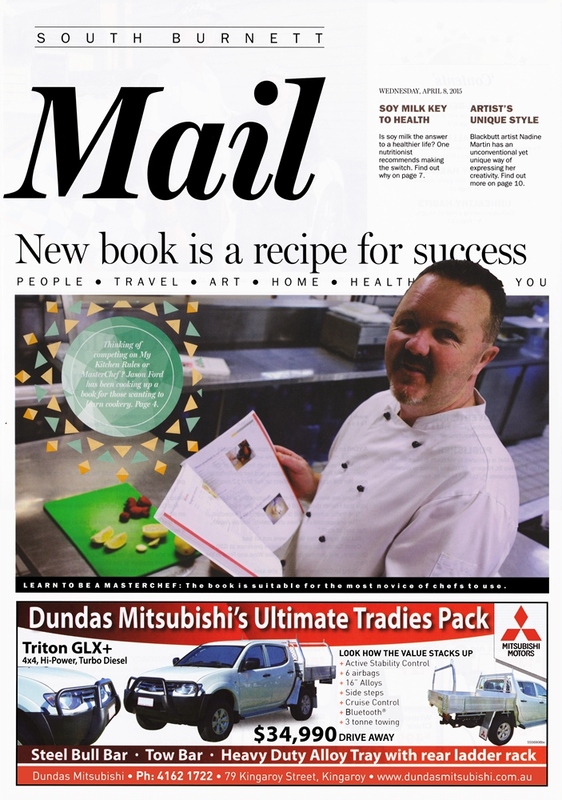 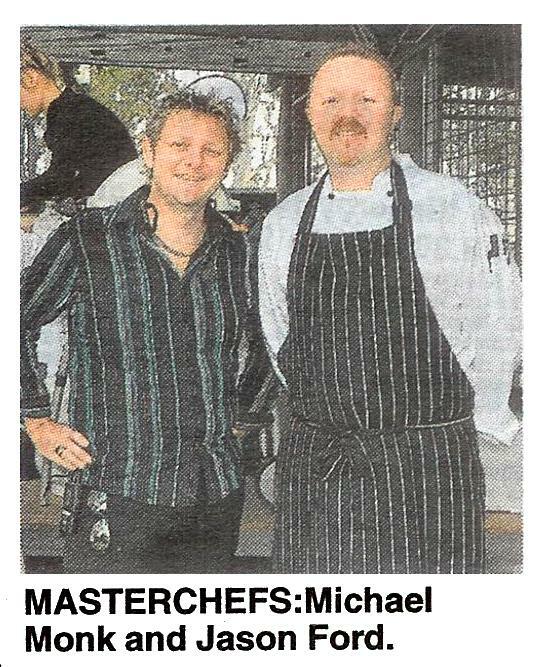 Jason’s cooking demonstrations and public appearances are frequently accompanied by media coverage. 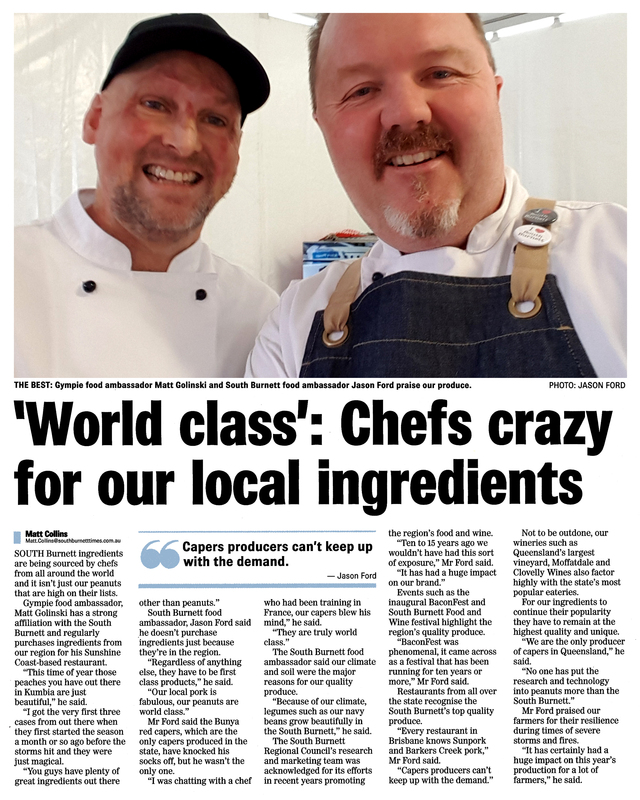 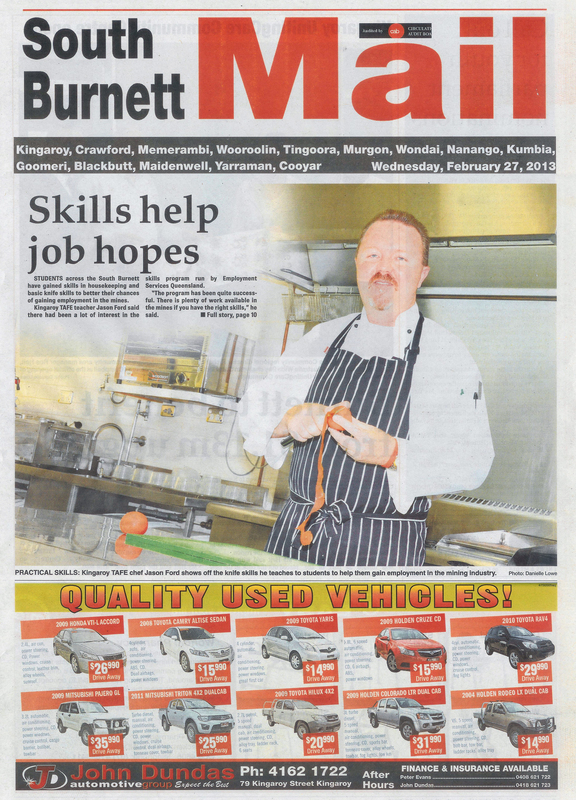 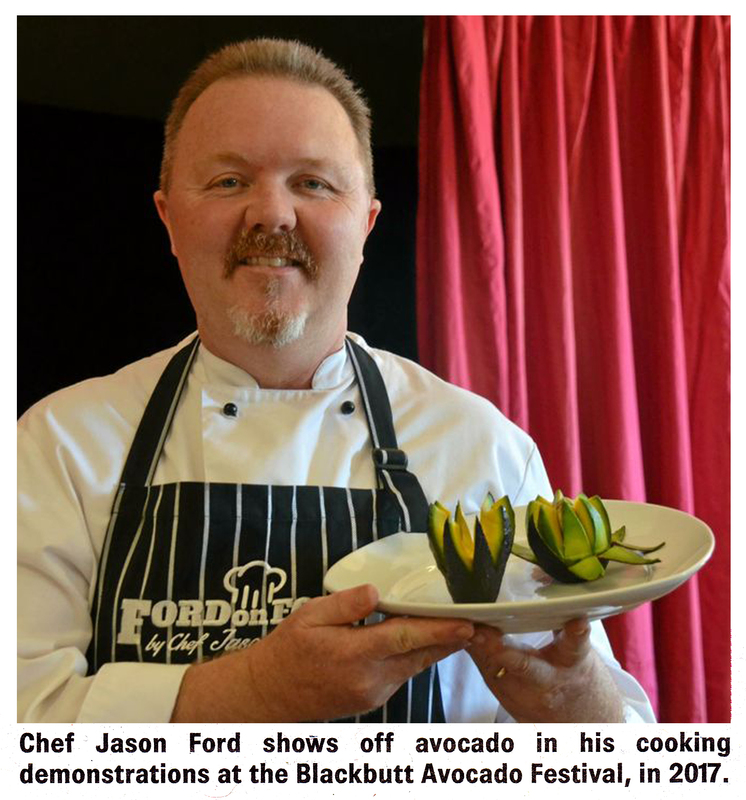 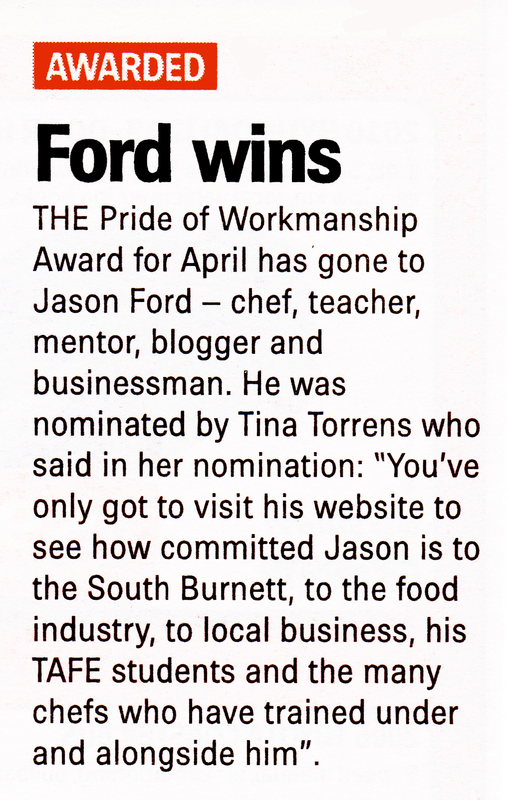 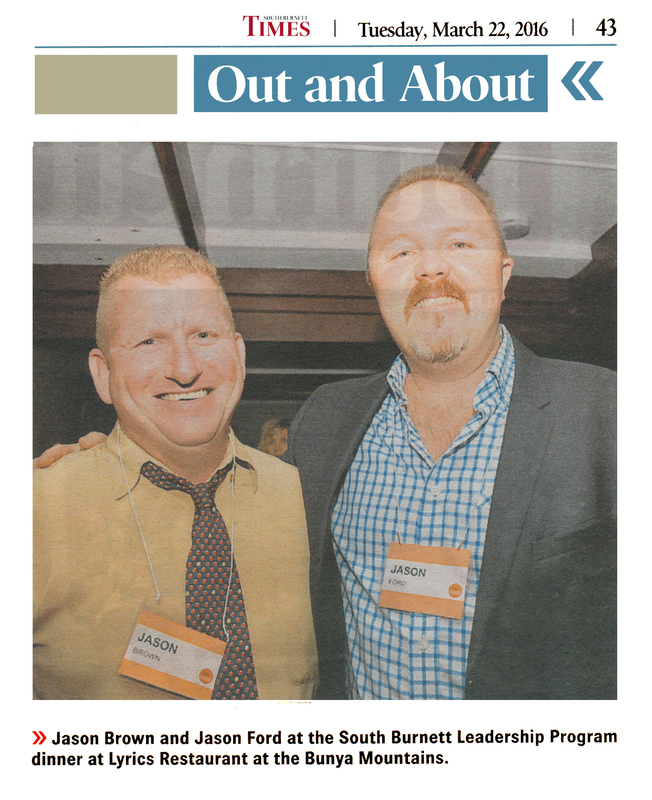 Click on the links below to view some the latest news articles on Chef Jason Ford. 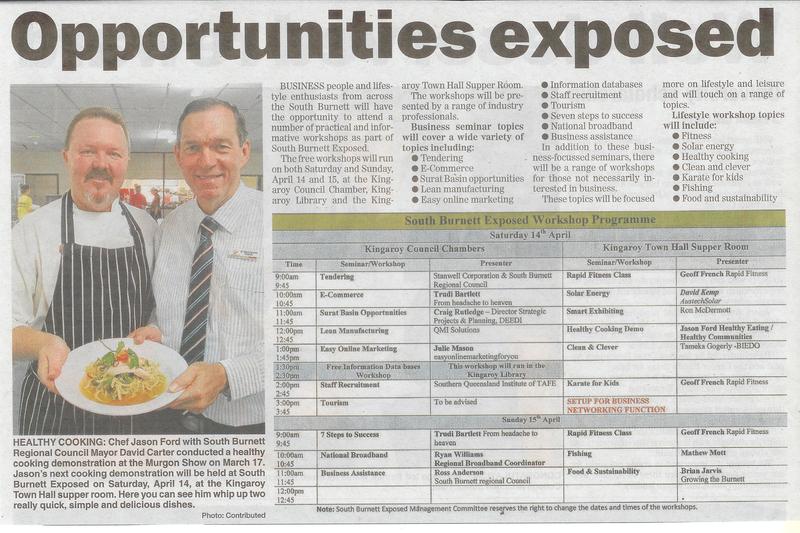 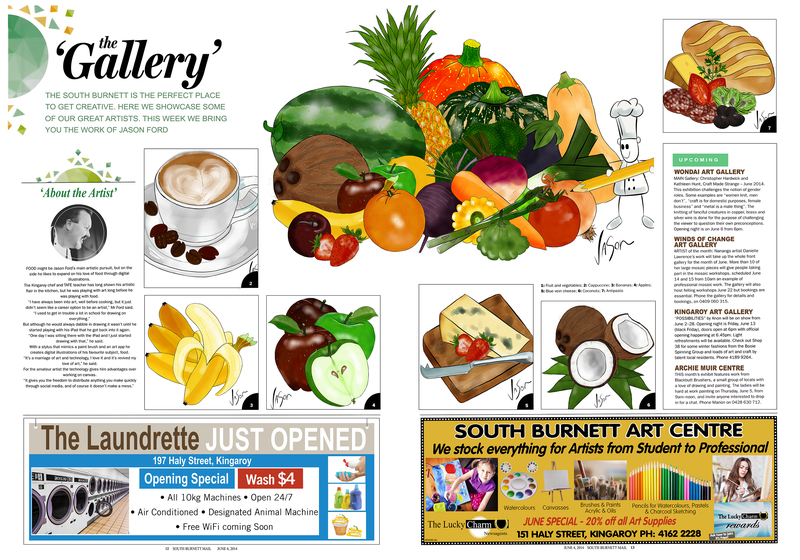 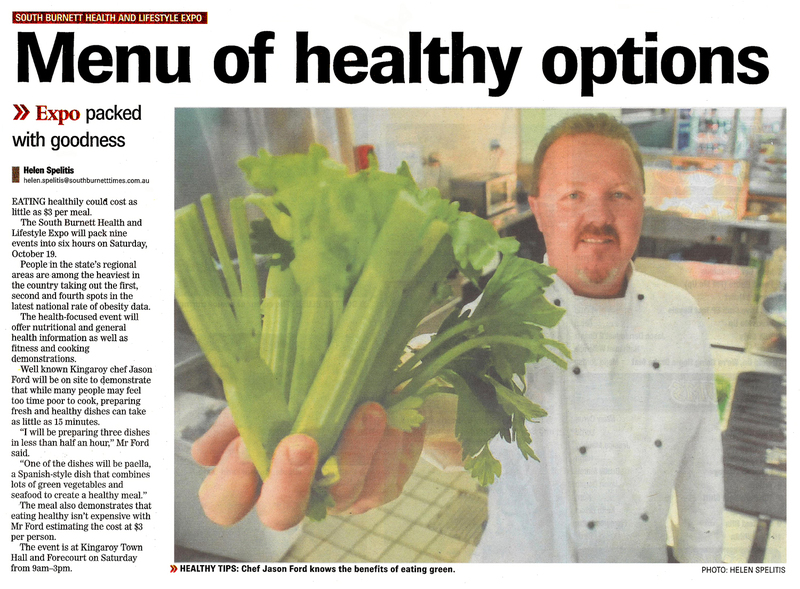 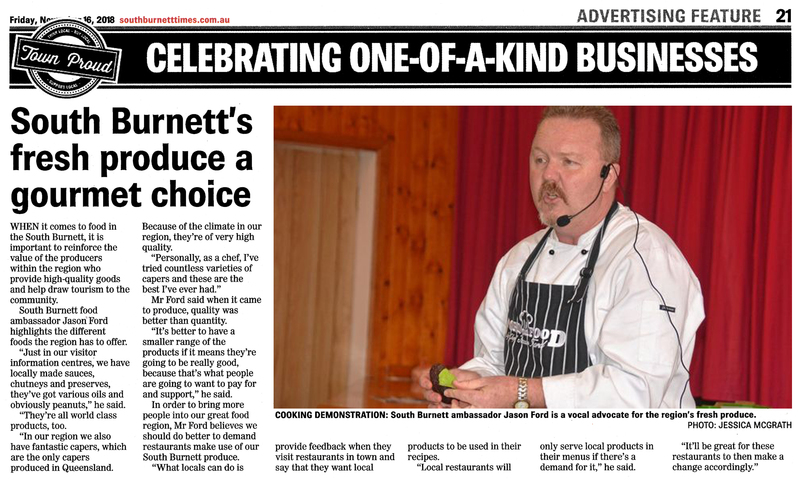 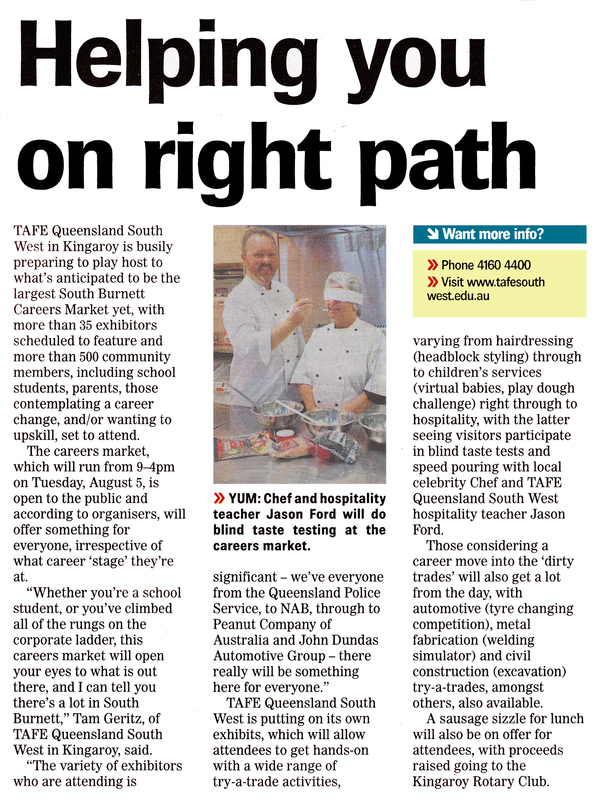 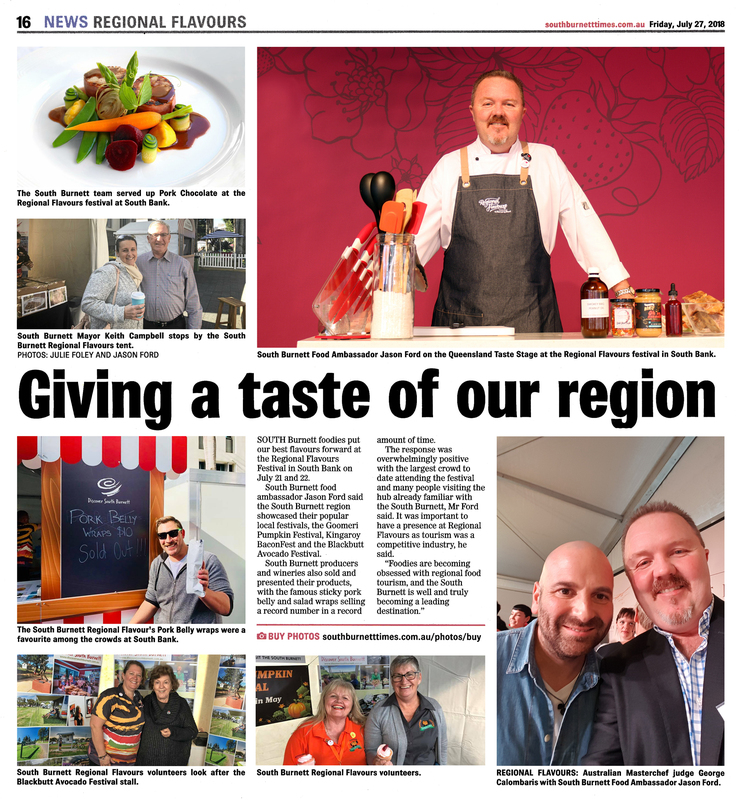 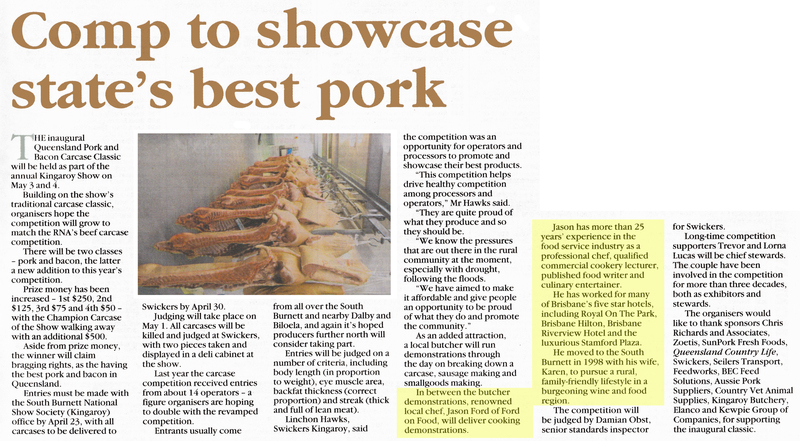 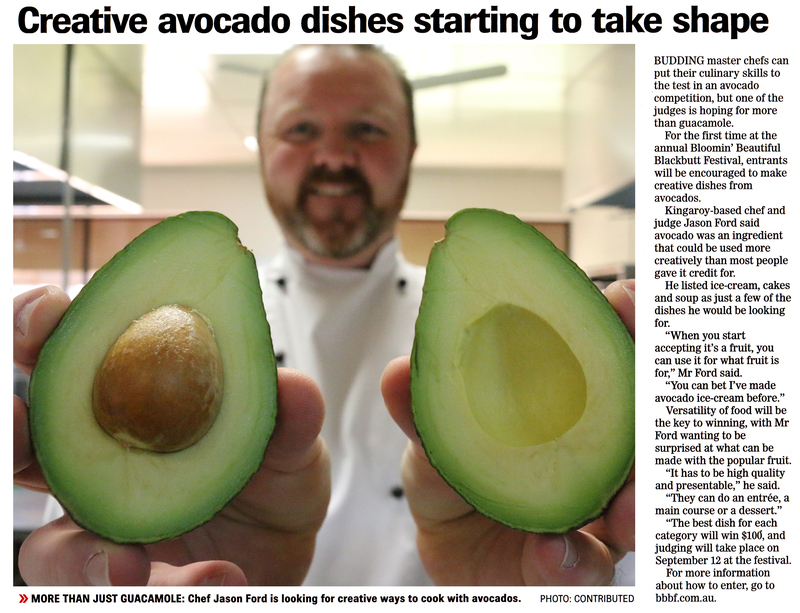 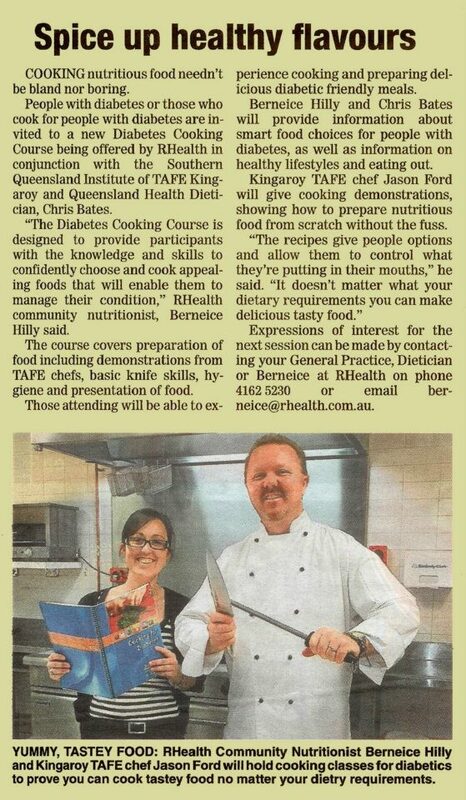 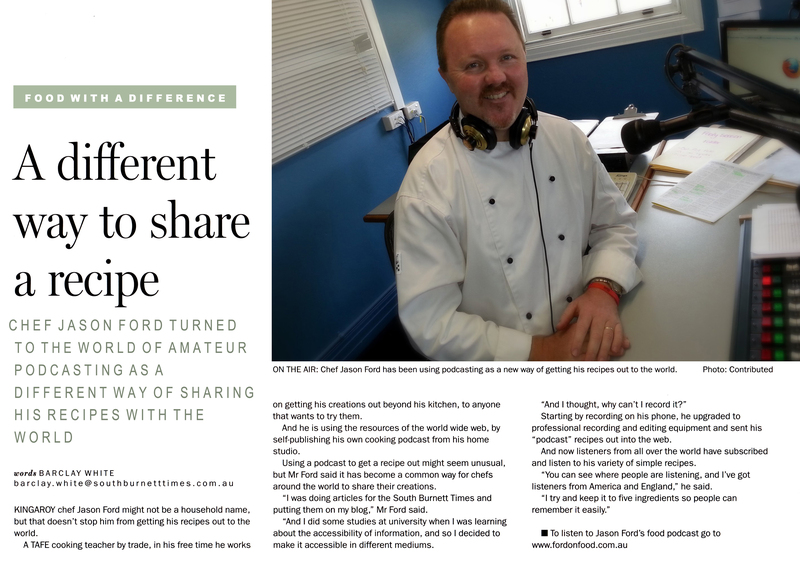 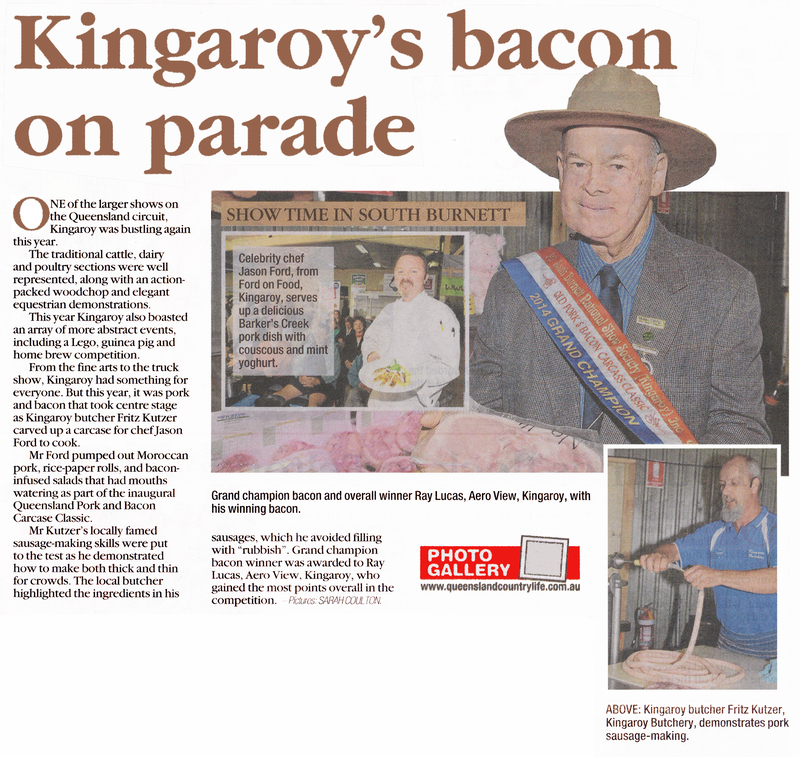 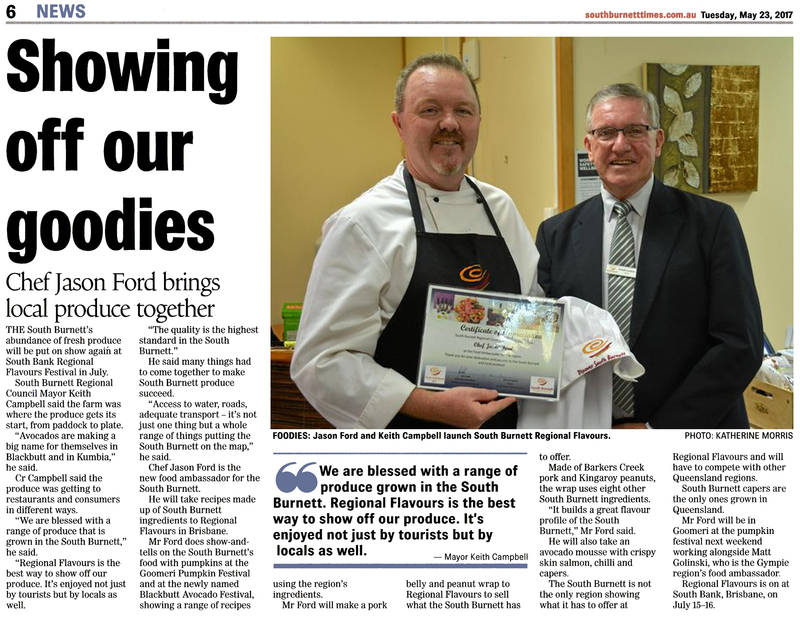 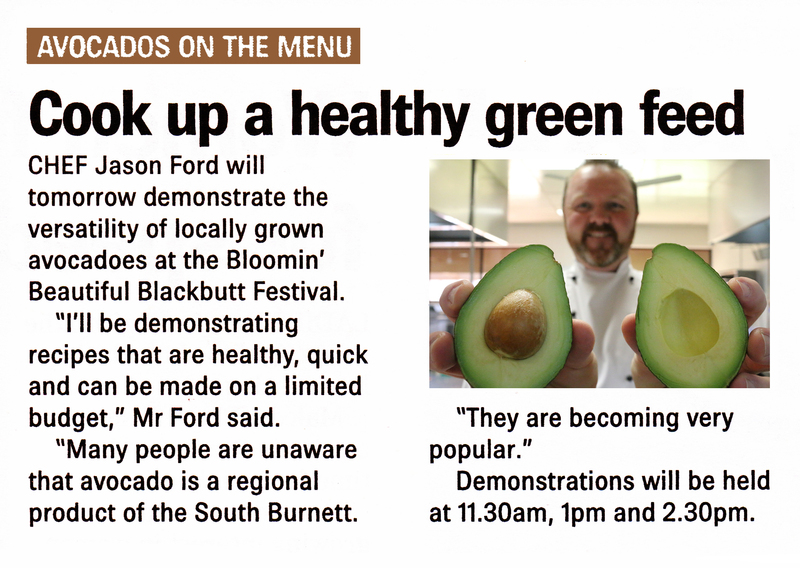 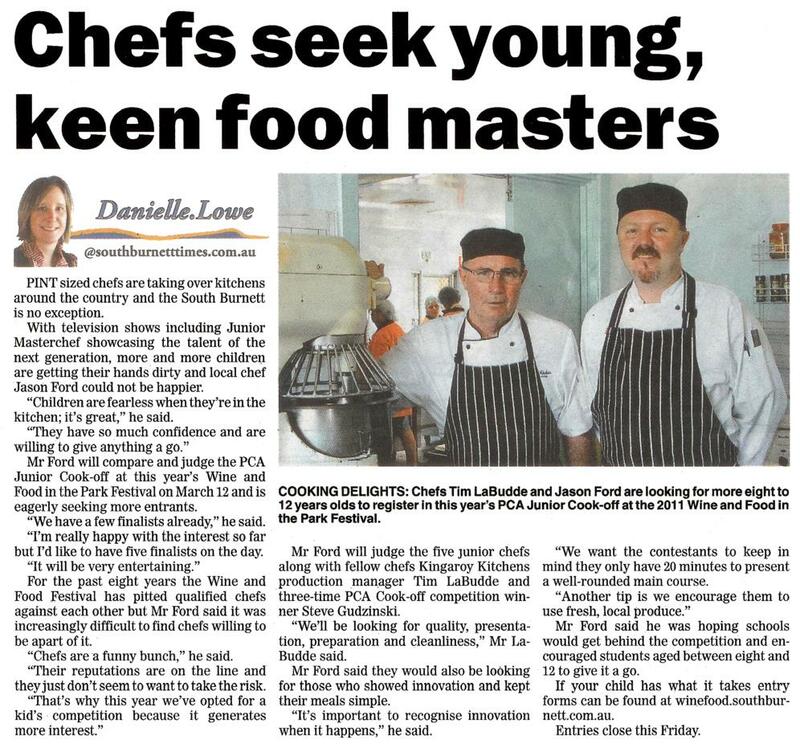 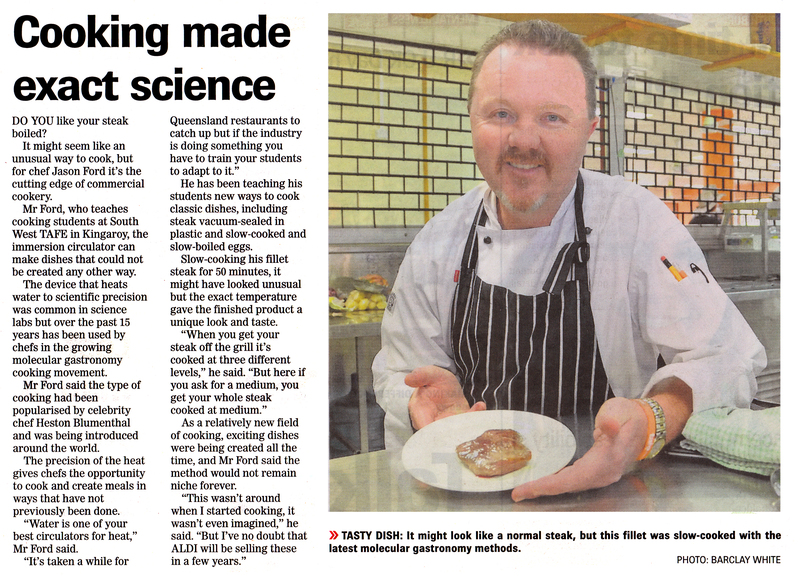 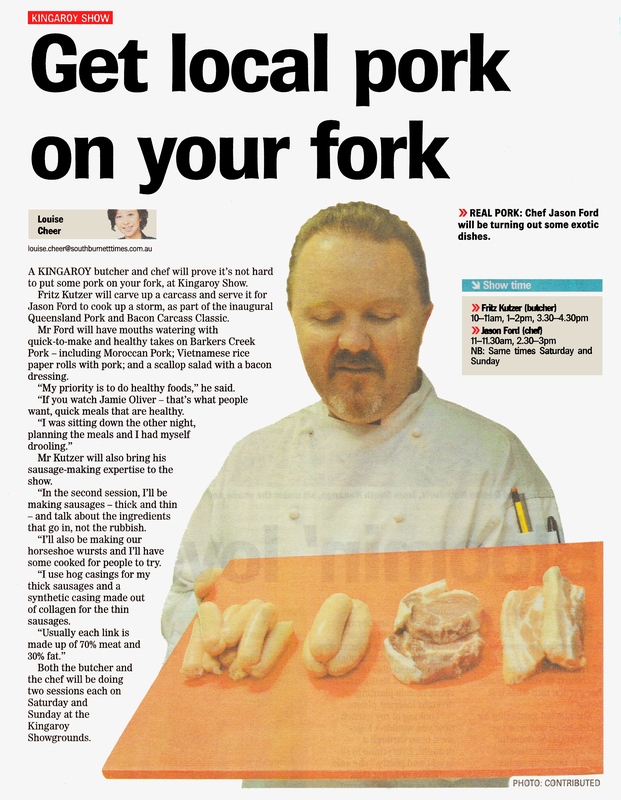 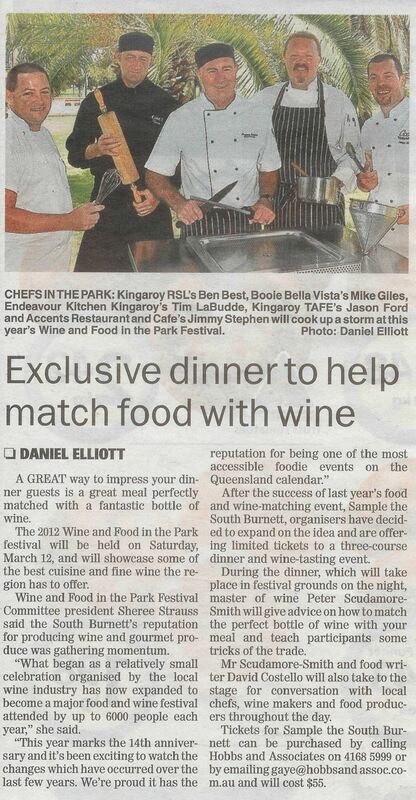 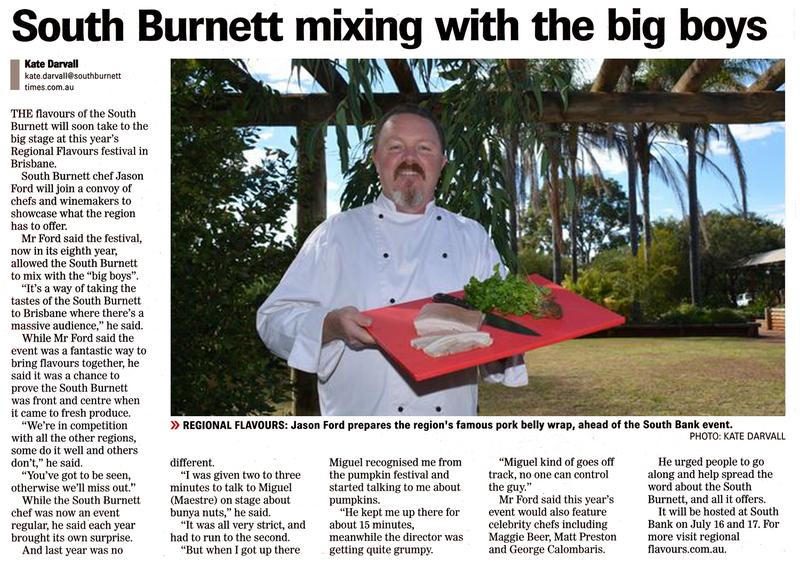 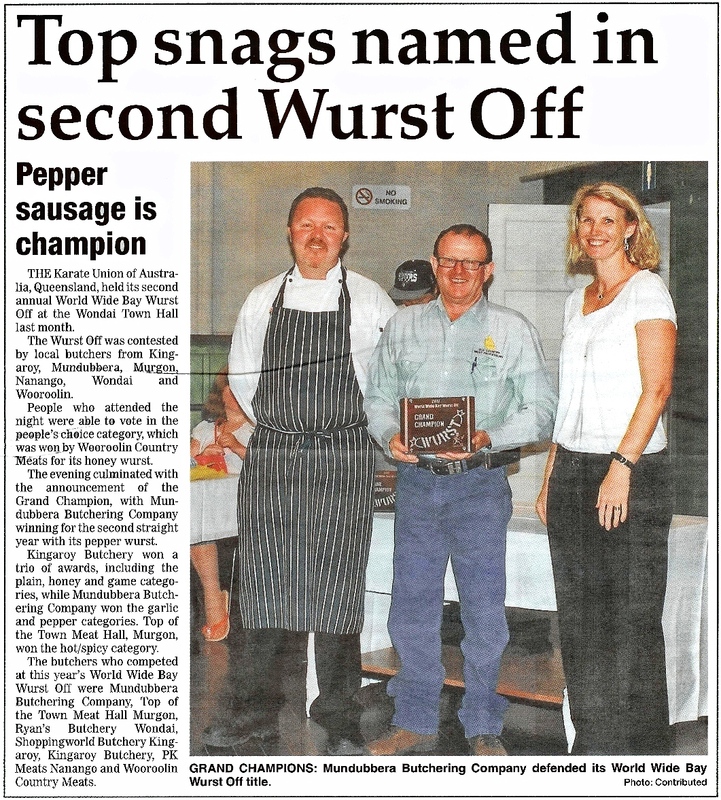 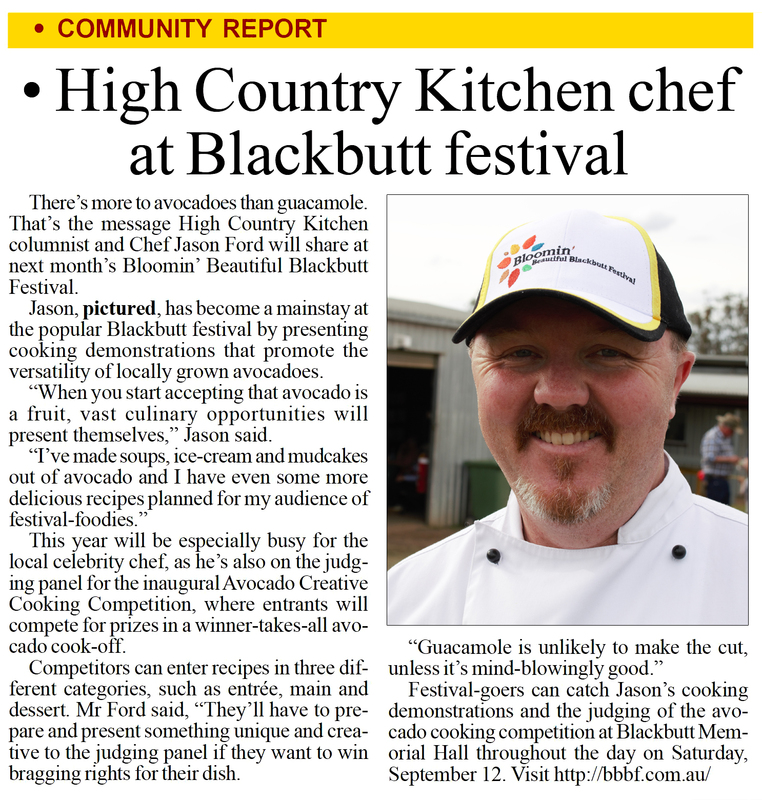 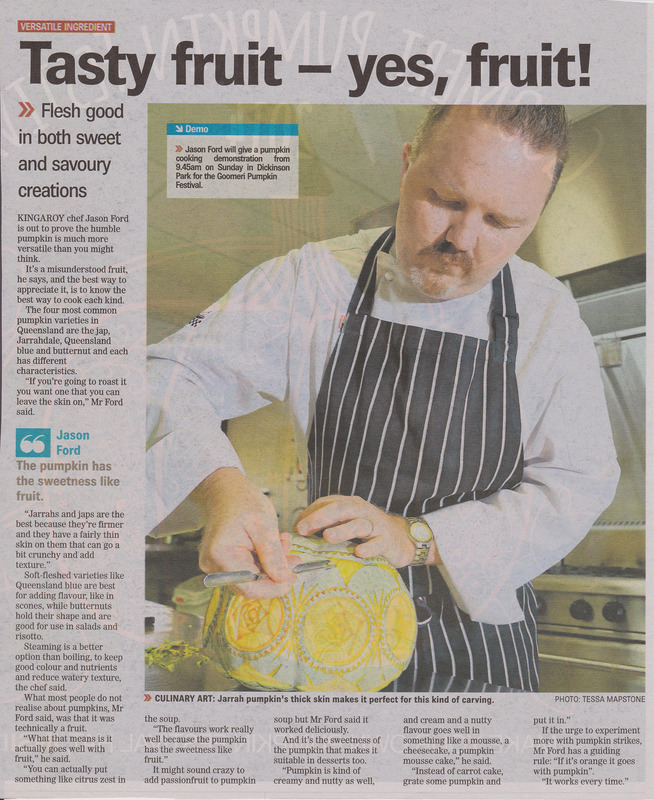 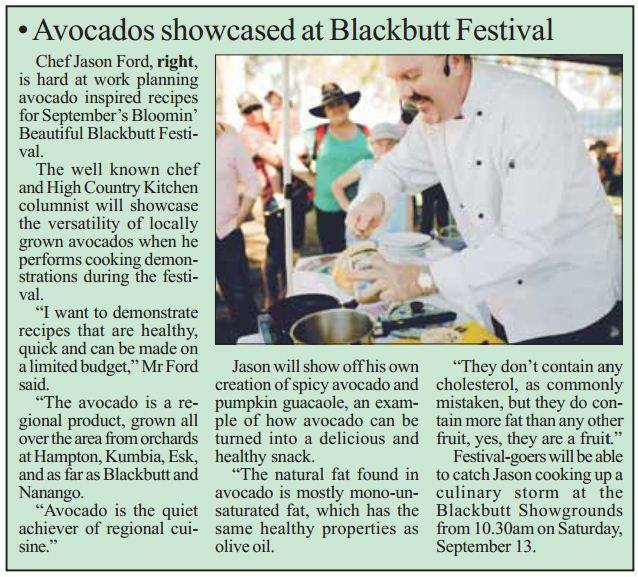 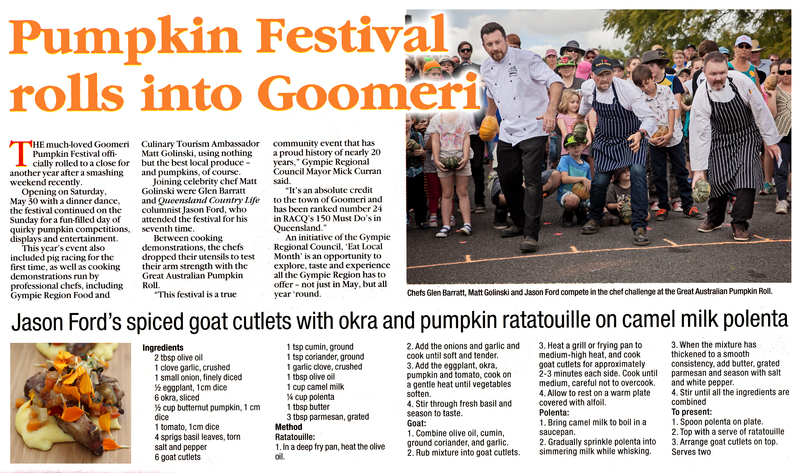 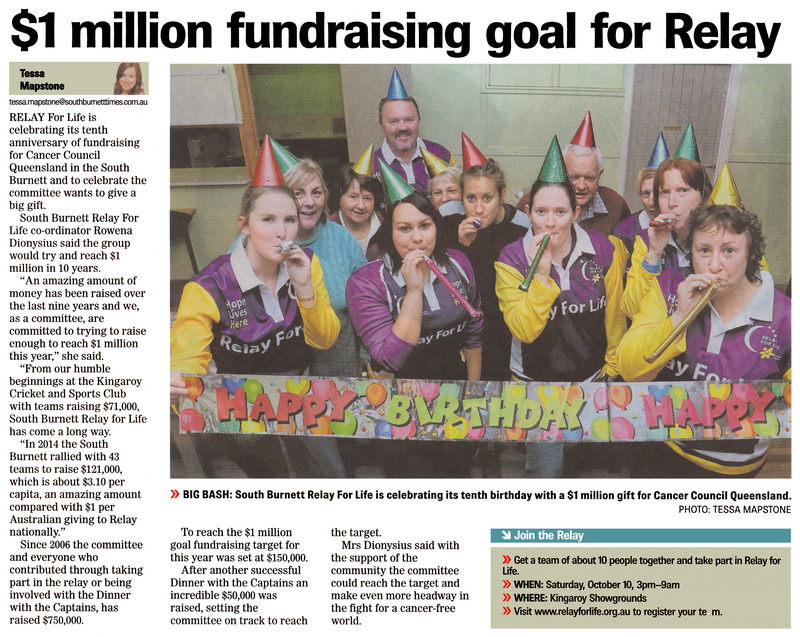 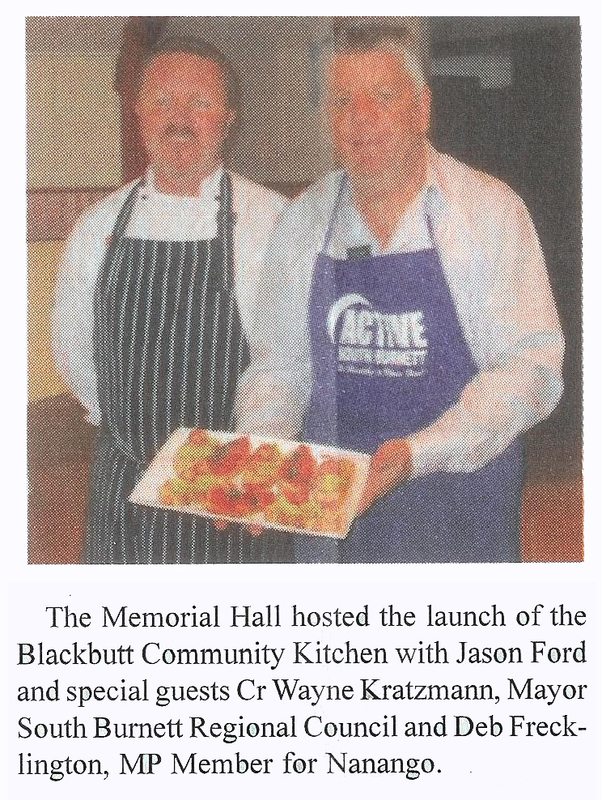 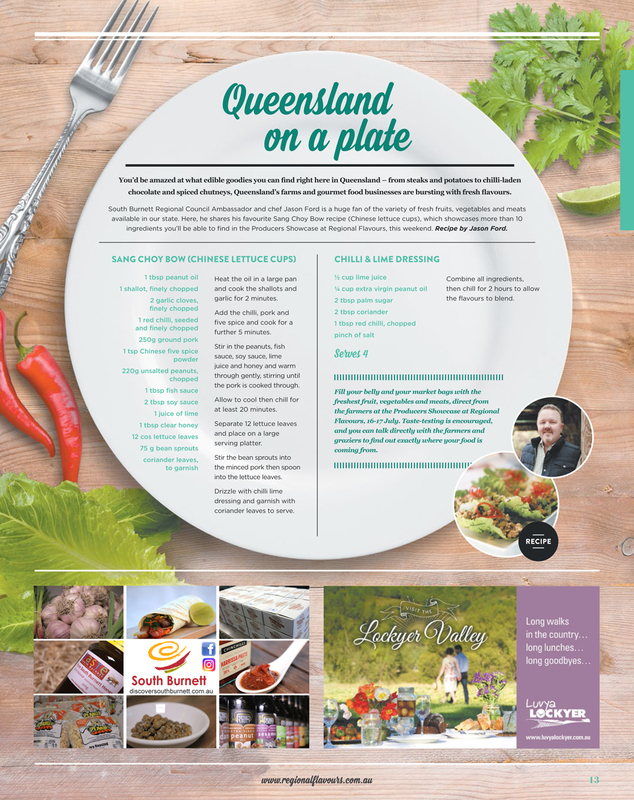 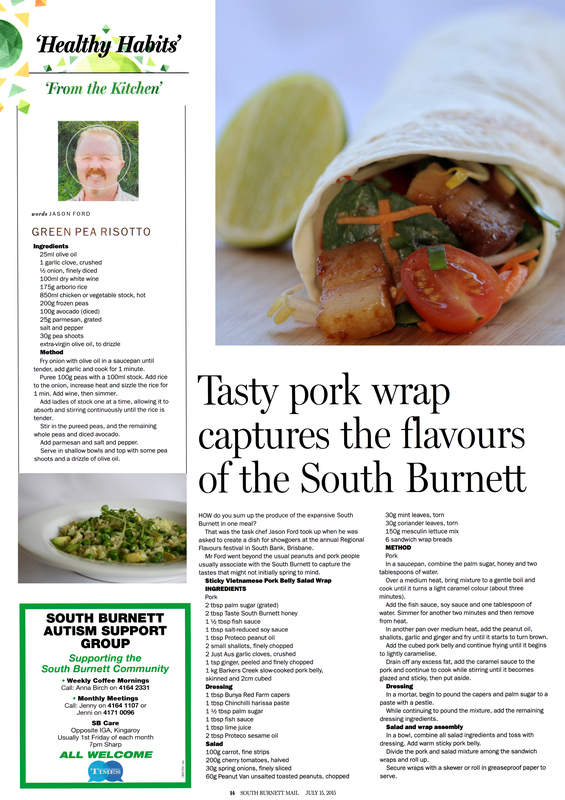 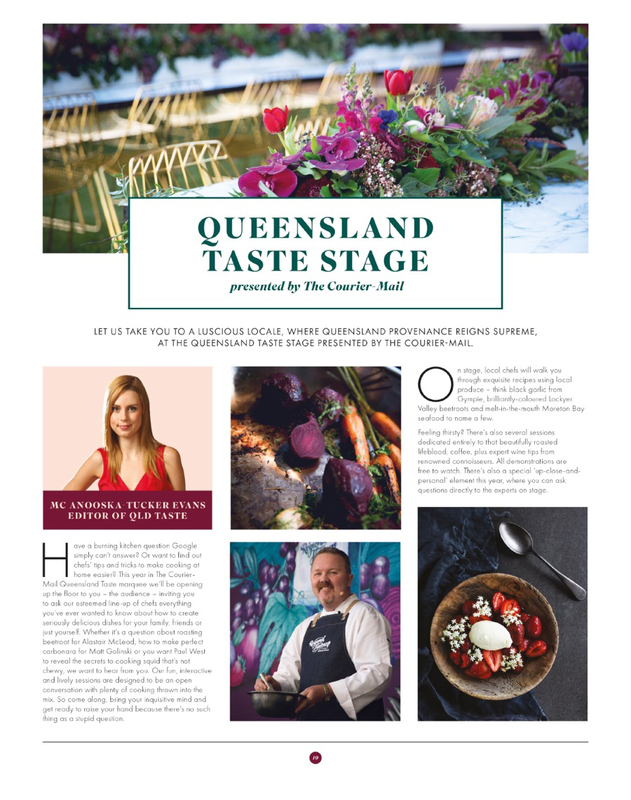 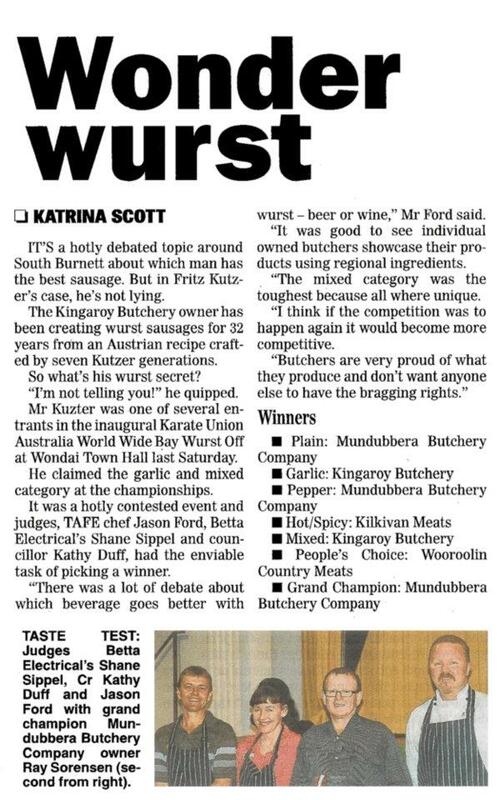 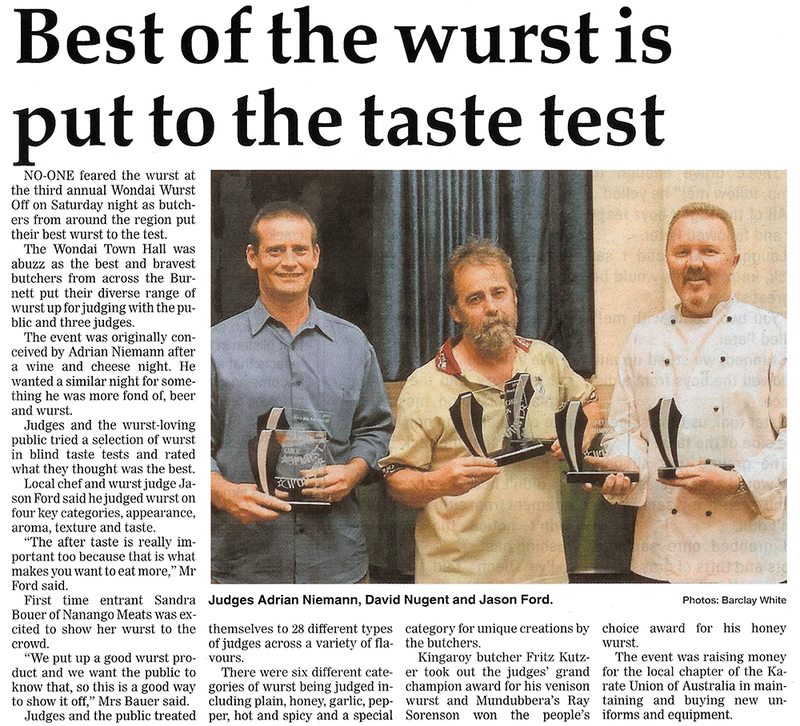 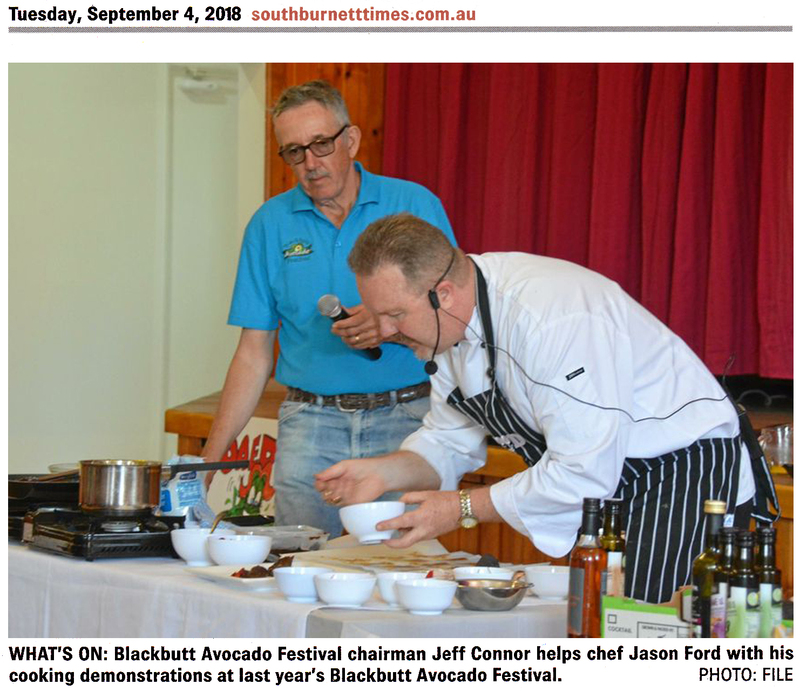 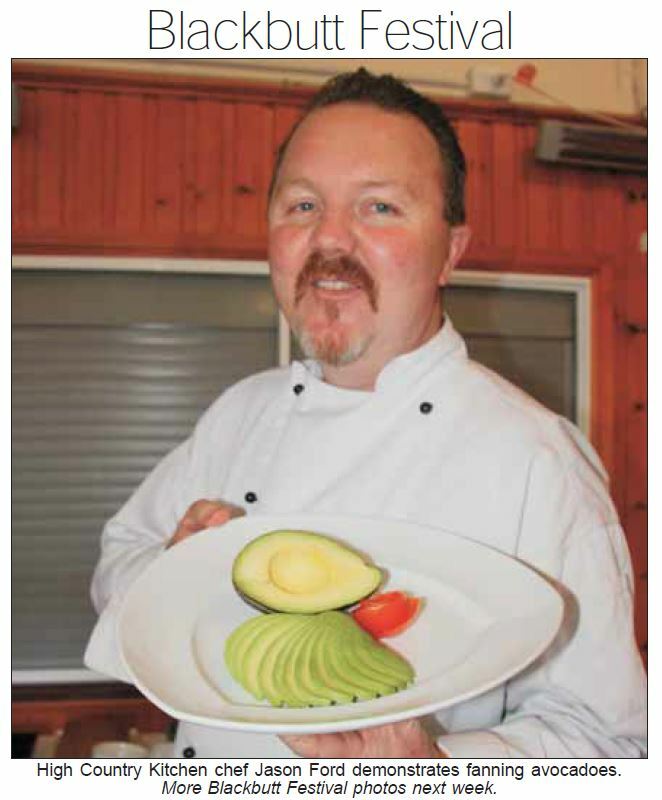 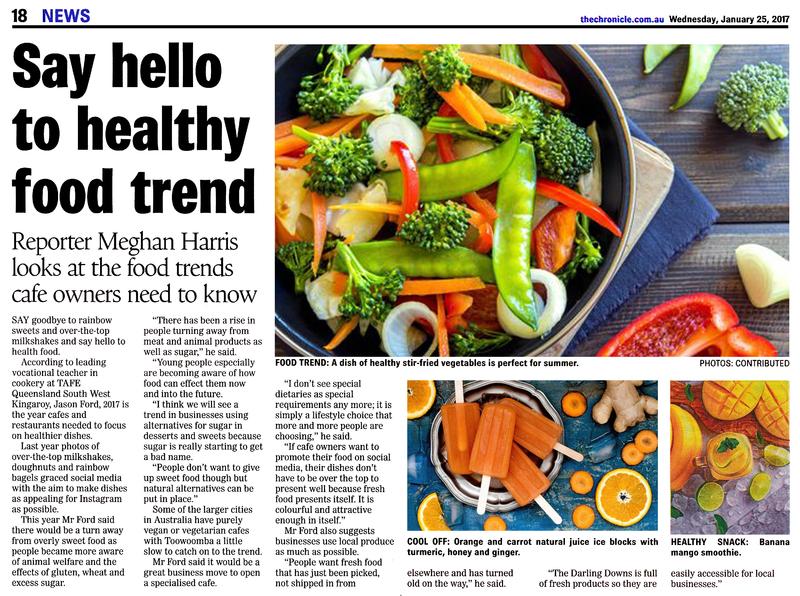 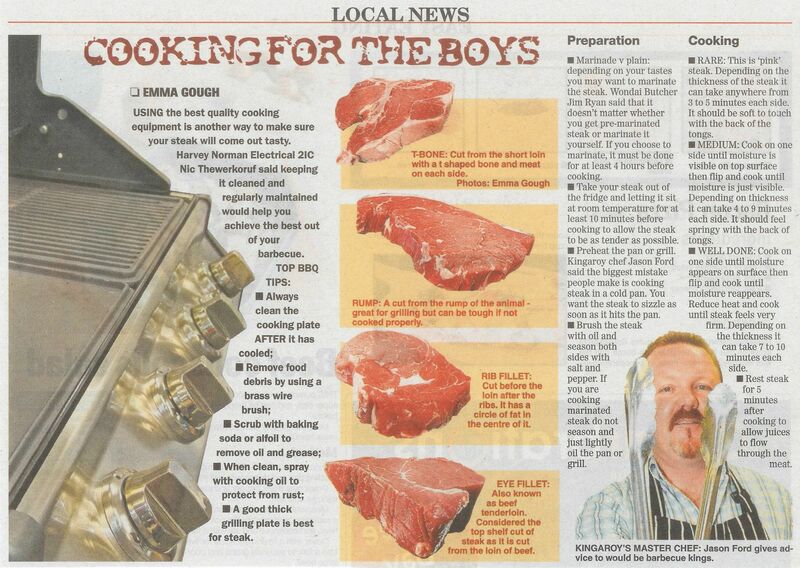 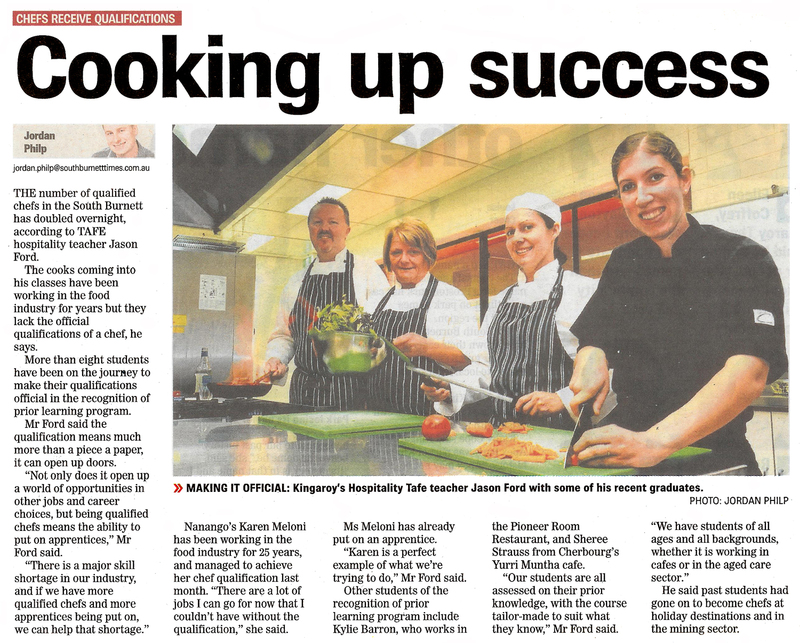 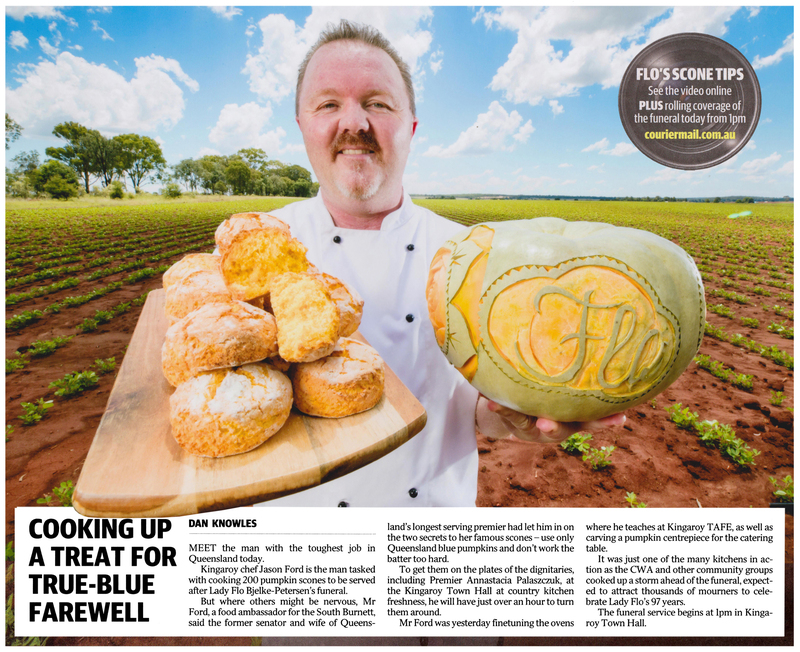 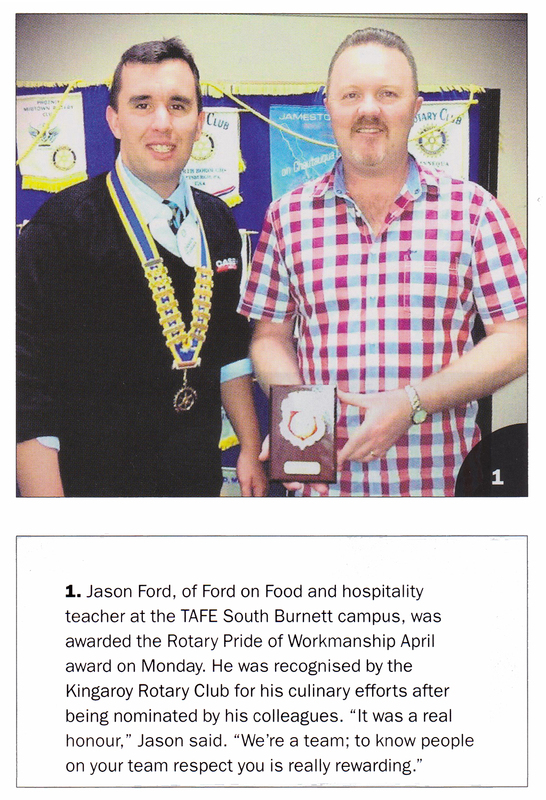 23/05/2017 – South Burnett Times (South Burnett Food Ambassador).